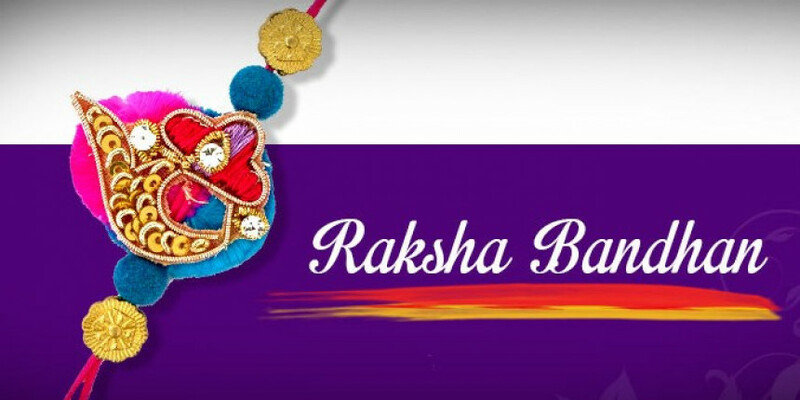 Rakshabandhan - What is it? The word “Raksha Bandhan” suggests “a bond of protection”. 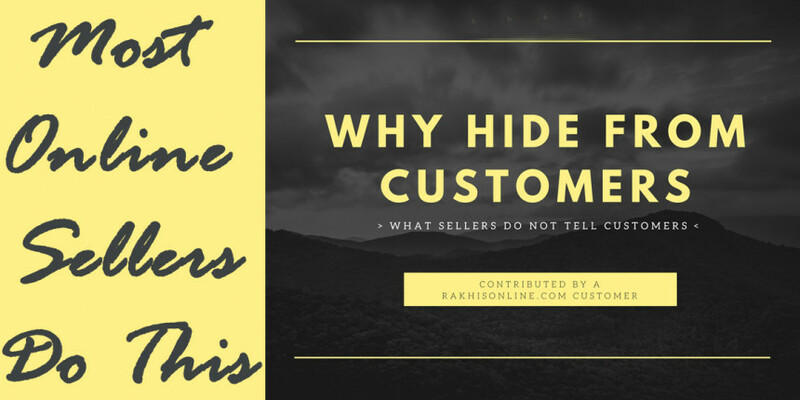 What Online sellers do not tell you. TRAPPED!! isn't it? You paid for the In-Built Shipping cost of the two products and the seller paid only for one PACKET weighing less than 500 Grams. He charged you double the shipping cost.